My apologies! Consoles will receive Deluxe Saryn items in U18. I have amended my post- thanks! Thanks for this awesome skin, but it needs to be fixed ^^"
Also, is it me or no profile icon? Can you please give us the chance to use the palatine skin on other 2h weapons like scindo? yeah.. i wonder the same... i searching for Rhino Palatine Icon on the Profile icon list.. seem there is none..
Vauban and Mesa similar alert based acquisitions. I think itll be here to stay so yeah theyre not just this weekend. Be a few weeks before we get him unless new resource is only for research and not building parts proper. Its still concerning for larger clans though. The Alerts for vauban we for actual blueprints, and if I remember right the resource requirements for Mesa were drastically lower and they didnt increase based on your clan size. I just think its a bit much. Thanks DE a bit of a surprise appreciate it. Though I'm a little perturbed, because I really want the saryn skin and rework, but I suppose this will suffix. We on consoles will probably have to wait til the middle of December if not first of the year for U 18. Our last update was in October. I just feel like DE just doesn't care enough about us on consoles to roll out any new updates. 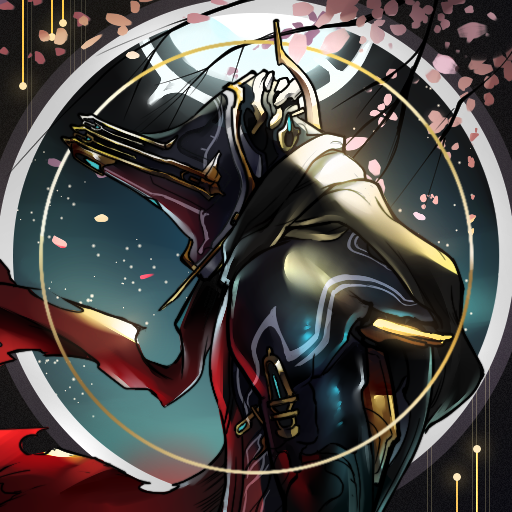 If saryn prime is the next frame then why wait till it comes out before we get U 18. 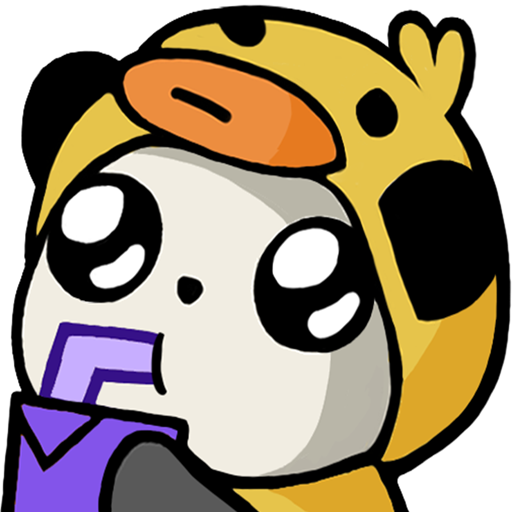 I wonder if DE screwed up with the whole saryn rework and are just like forget about it it is not important enough for consoles we will just wait. The permanent return of skins sounds nice. Overall, the weekend event is loaded with nice things. Thanks. On PS4: I keep getting disconnected, login failures, timeouts, etc. 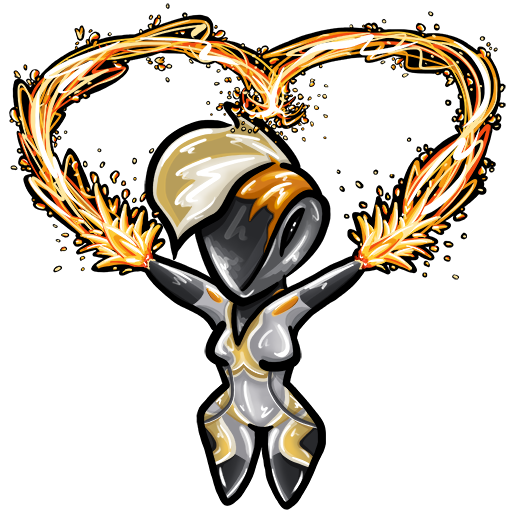 Lost a few levels of affinity in my Amprex and Zephyr warframe during a disconnect on ODD. Noticed others on chat saying similar things such as losing 45 minute runs of survival. We could have had another update on the consoles before 18. That part is not on Sony or Microsoft that is DE. They did not bother trying to do another update before 18. The deluxe rhino skin was not available on pc before the saryn skin. Its a little unfair they did it backwards on consoles. But at least DE gave us something. 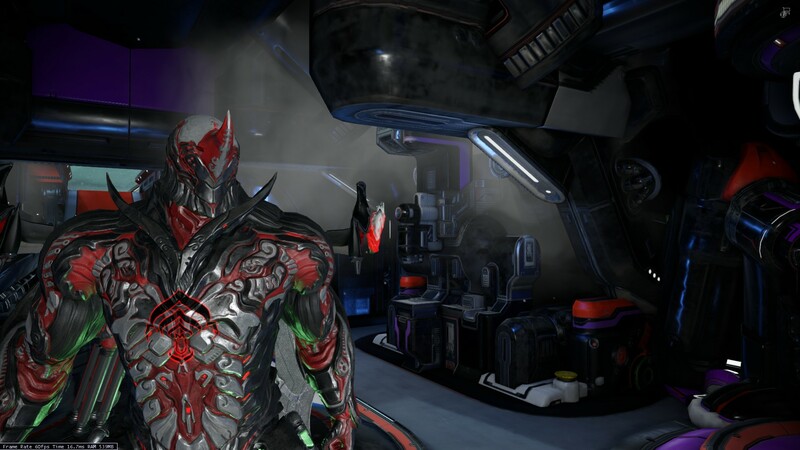 I'm not a fan of rhino I would prefer the saryn skin, but DE passed over it for now. They could have released the orphid skin before we get the rework. I mean.. I'm happy that we don't have to wait for U18 to drop (which will most likely be at end of January IF we get lucky) in order to have an opportunity to play Wukong, but why couldn't you just bring us up-to-date with the PC guys? 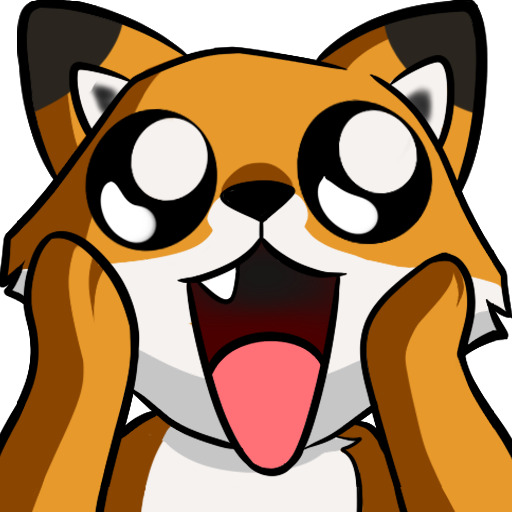 I'd really REALLY rather enjoy the Saryn rework, Ignis rework and the Mios than getting a new frame I'd have to wait for like 2 weeks in order to build it for I am a one-man clan. The double XP is rather pointless now. 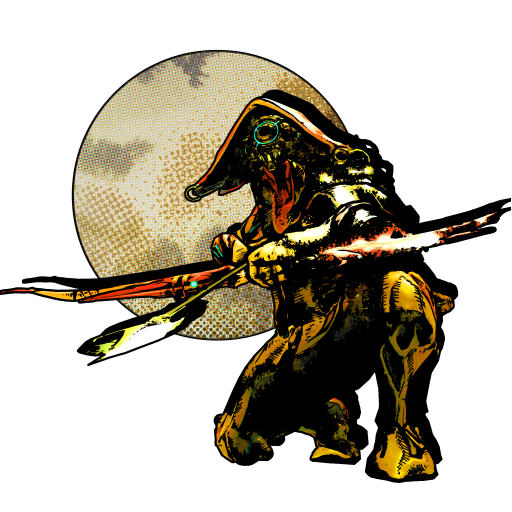 I'd have prefered it to re-forma saryn and the new weapons instead. Is it me or is anybody else having the problem with only one of wukongs pony tails being colored when you change the energy color. Nope. DE just said permanent. Seriously. This whole thing is getting old. DE has no control over when the actual updates roll out for consoles. Nah. Not really. I already buy the skins as they come. All I care about is that they make me look cool! I could give a crap what other people buy haha. Whatever. Them bringing the skins back permanently is pretty cool. Gives people a chance to get them when they couldn't. Happy to see the Nyx and Excalibur skins return permanently. Will Rhino's new skin be included as a permanent skin, or will it be vaulted after the 30th? I think it's permanent .-. I have been playing wukong and I have come to the conclusion he is a pretty worthless frame. He has one good attack and that it his first power if it even hits. His 4th is okay but he sustains too much damage in large crowds. His 2nd is not good enough in crowds and whoo who I can disappear into the clouds and not do any damage. 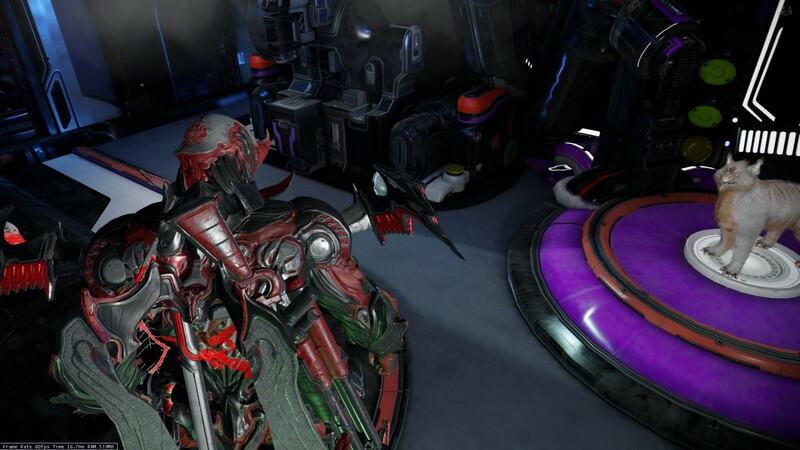 He is meant as a melee frame but there are better melee frames I could use Valkyr Excalibur and ash. They are more versatile and can withstand more damage. Wukong is not worth it there are better frames to use.